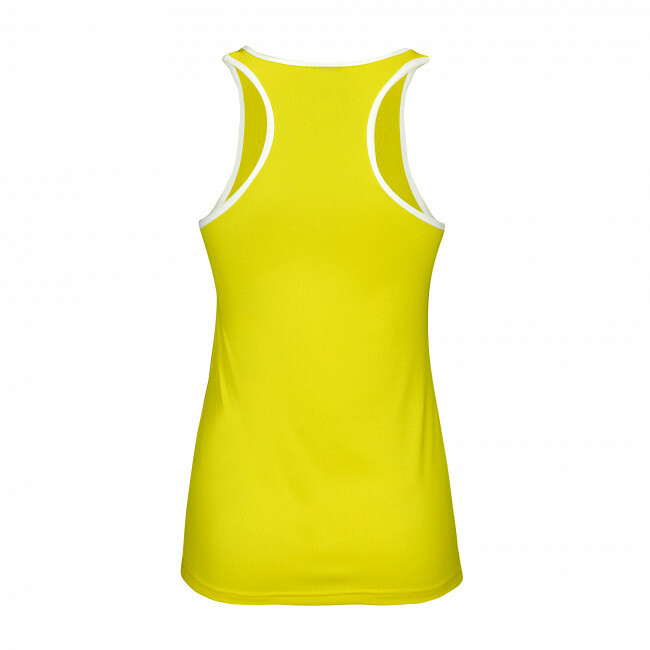 Bolt is the sleeveless jersey by Erreà conceived for her and specially suitable for running, foot racing and tennis. 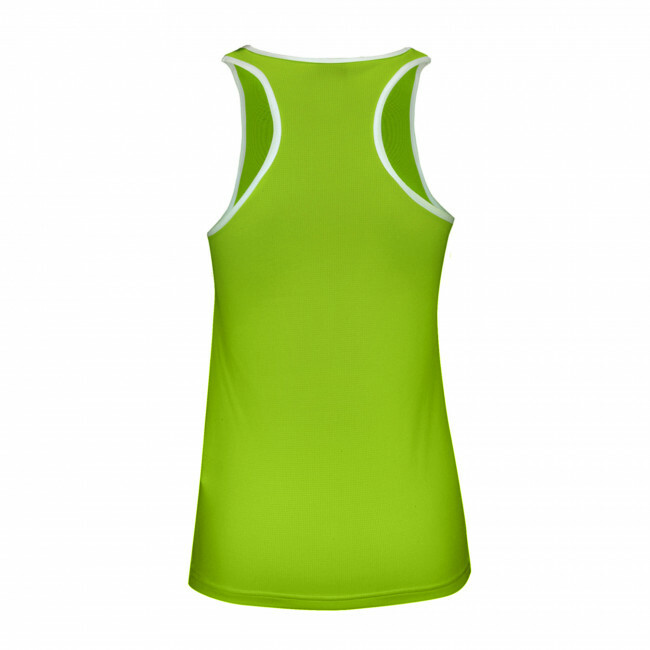 This sleeveless jersey has been designed to follow your natural movements when doing sport and to provide a perfect fit and superior comfort. 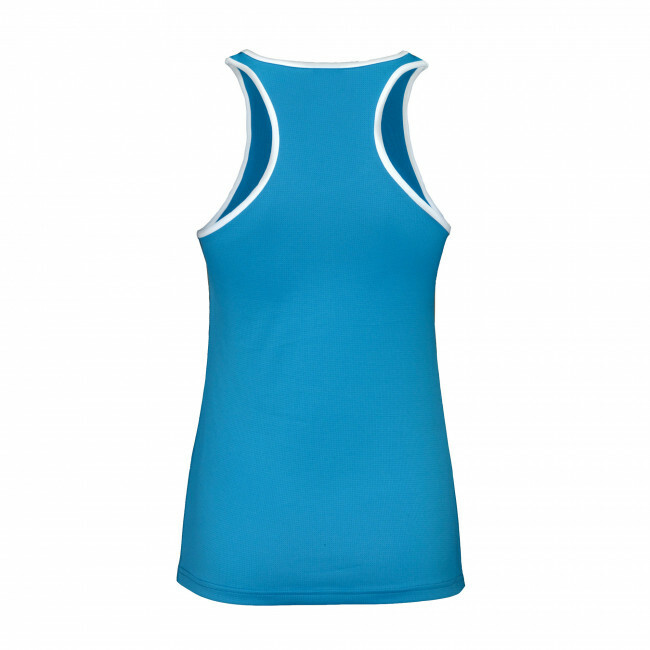 Its soft seamless fabric does not cause any friction against your skin, allowing you to do long training sessions, feeling comfortable and relaxed. 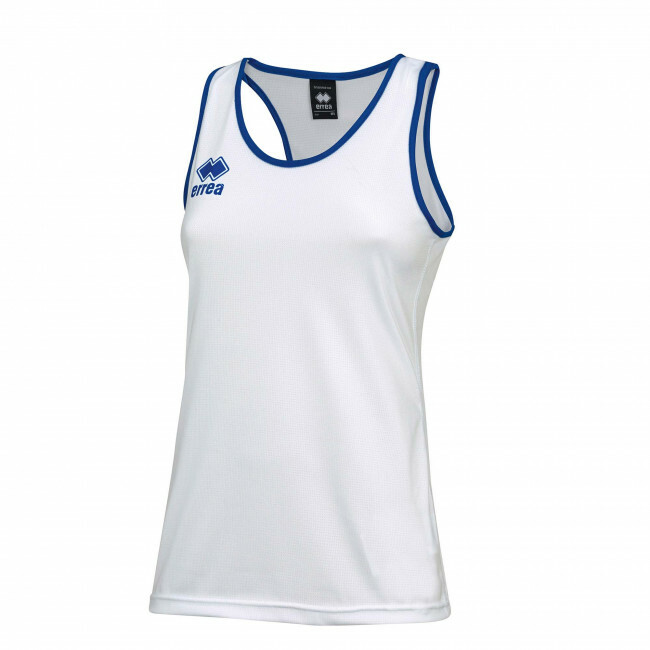 Its fabric is breathable and provides optimal ventilation, so as to feel fresh during the entire training session and during any match. 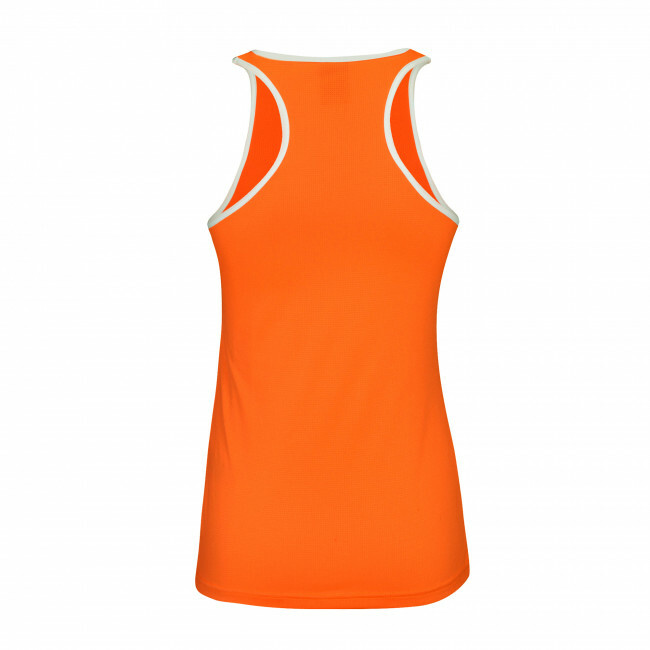 This sporty sleeveless jersey by Erreà combines elegance and high performance, and is the perfect garment for the most demanding sportswomen. 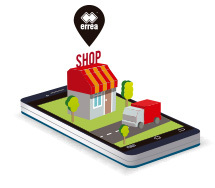 Made of Utility fabric. Semi-snug fit.